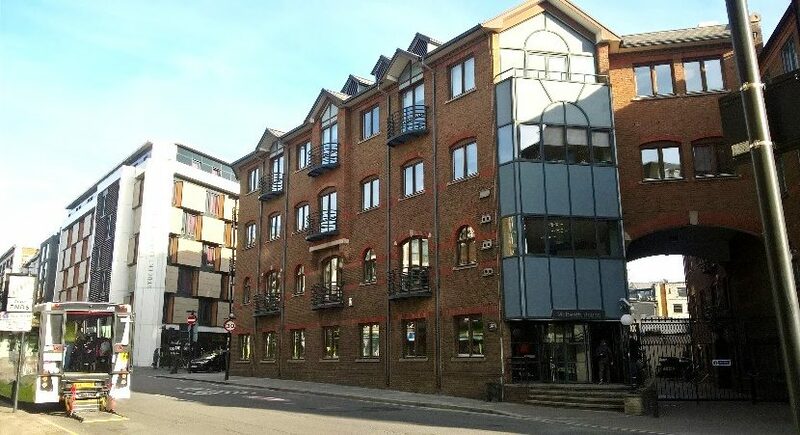 Prominently sited at the southern junction of Goswell Road and Wakley Street, close to The Angel with its many leisure and retail facilities. Angel Underground (Northern Line) is close by providing easy access to the City and King’s Cross/St Pancras Stations. The area has undergone substantial change recently with major new developments at the Angel and close by, with the Tech City hub expanding from Old Street to the north. A new sub-lease is offered to December 2020, or longer by arrangement. Landlord & Tenant Act 1954 excluded. £150,000 per annum exclusive plus VAT.